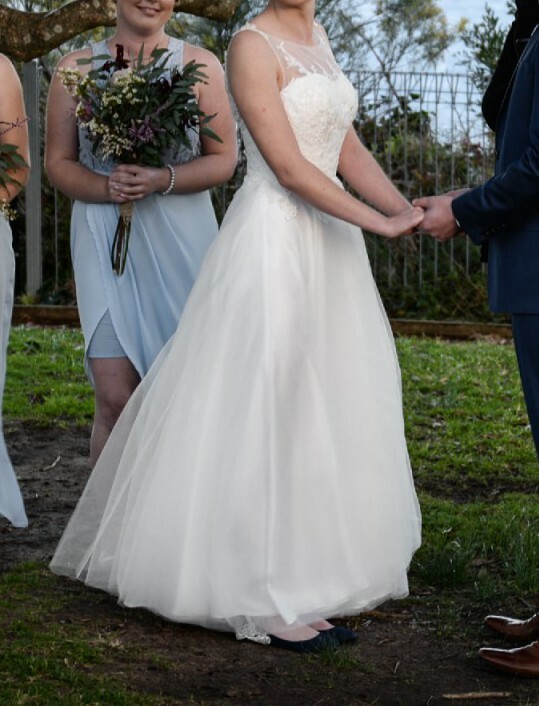 Selling my beautiful Jack Sullivan dress worn at my 2016 September wedding. The dress was lovely to wear, comfortable and easy to move around and sit in. Has been dry cleaned and in perfect condition. The dress was taken up to be made floor length, I am 175cm tall and wore flat shoes. The straps were also made to fit a little looser for comfort. 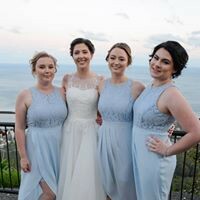 Please contact me if you would like to try the dress on, I am located in Shellharbour and can also arrange a meet up in Sydney. Once you send a message, Lani can invite you to purchase the dress.